As one of CatchOn’s longest-serving members, Angela serves multiple roles as consultant, counsellor and strategist. Her winning blend of patience and perseverance leads to quality coverage across all platforms. Having worked on international campaigns, Angela has honed her instincts to know what works. 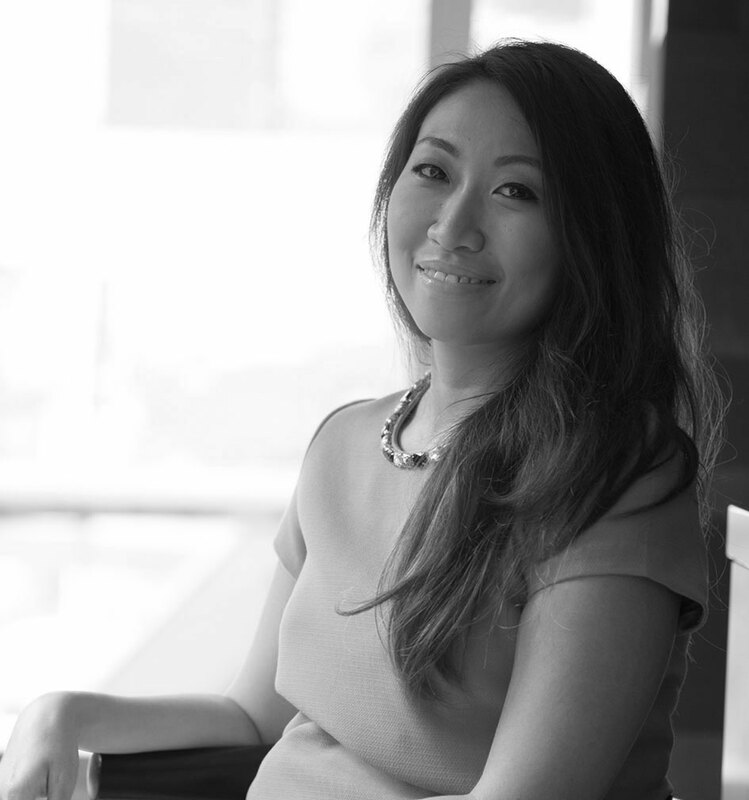 Armed with an MBA from the Chinese University of Hong Kong, Angela is an expert on the Chinese media landscape.